This is an annotated copy of "Alice's Adventures in Wonderland". 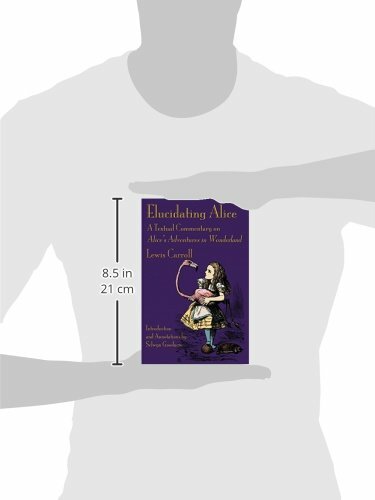 The annotations don't analyse 'hidden meanings' and references to actual people or events, like Martin Gardner's "Annotated Alice" does, but they clarify the narrative structure of the story, and draw our attention to things like the gender of characters, death jokes, Carroll's writing skills, possible errors in the story line, etc. 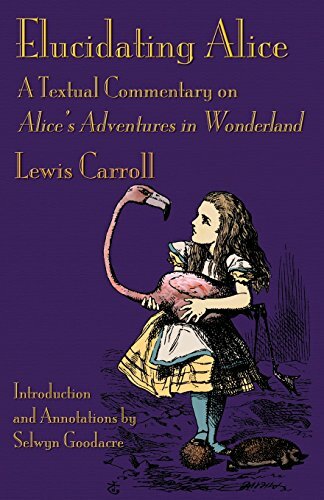 This textual commentary looks at “Alice’s Adventures in Wonderland” quite simply, as a children’s novel, investigating the book’s narrative structure, analysing how Carroll successfully constructed a pioneer­ing book for children that was to stand the test of time, remaining remarkably relevant to the present day. There are many depths and subtleties in this book that can only be properly appreciated by examining the text line by line. The writing is supremely skilful, and will stand the closest scrutiny-even virtually to every line of the narrative. Most books would crumble under such close analysis. It is testimony to the strength, depth, and quality of “Alice” that the book comes through such intense examination and survives triumphantly. 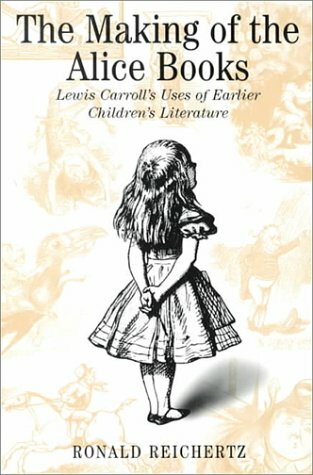 —- Selwyn Goodacre has a large Lewis Carroll collection includ­ing over 2000 copies of the “Alice” books. He is a past chair­man of the Lewis Carroll Society, and edited the Society journal from 1974-1997. 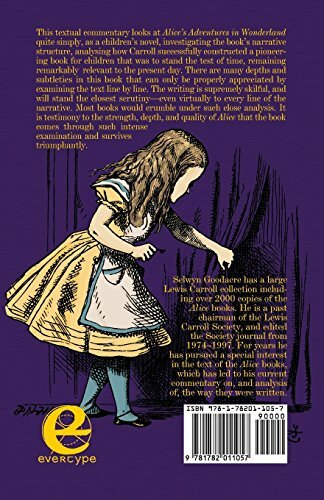 For years he has pursued a special interest in the text of the “Alice” books, which has led to his current commentary on, and analysis of, the way they were written. 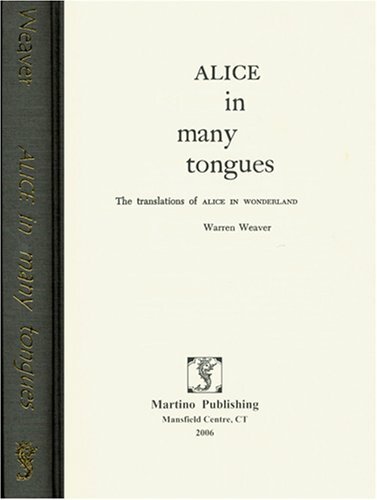 This book is about the many translations that were made of Alice in Wonderland. 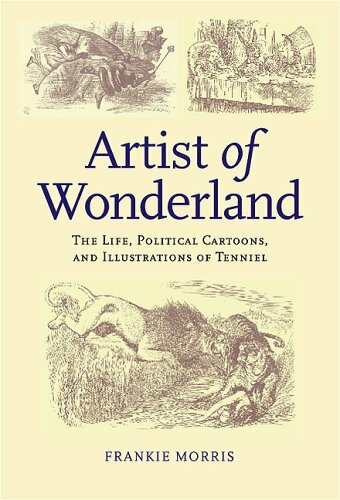 This very interesting book compares Tenniel’s illustrations for the ‘Alice’ books to his other work (a.o. for the magazine Punch), and illustrations from Tenniel’s contemporaries, including Dodgson’s own illustrations for “Alice’s Adventures Under Ground”. 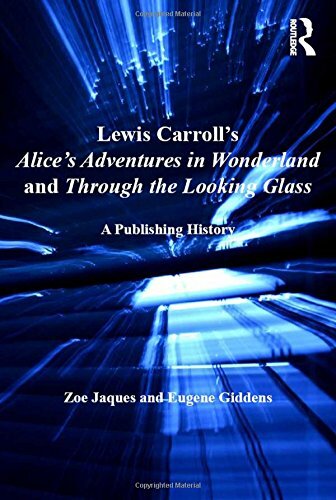 In this book, the authors offer a detailed account of the initial publication of “Alice’s Adventures in Wonderland” and “Through the Looking-Glass”. 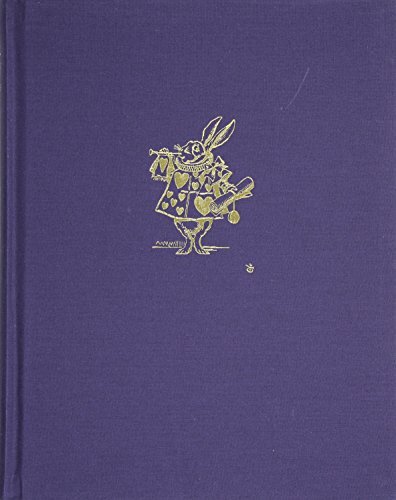 They provide an in-depth overview of the publication process, the creation of the illustrations, printing problems, pricing, publications abroad, and Carroll’s additional publications like ‘The Nursery Alice’. Attention is also given to subsequent productions, like stage performances, merchandise, and movies. Furthermore they discuss the production of new illustrations by illustrators other than Tenniel.